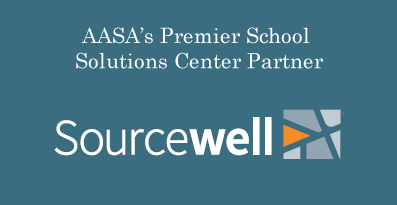 AASA’s Innovative Professional Development partnership with the Bill & Melinda Gates Foundation began in July 2014. 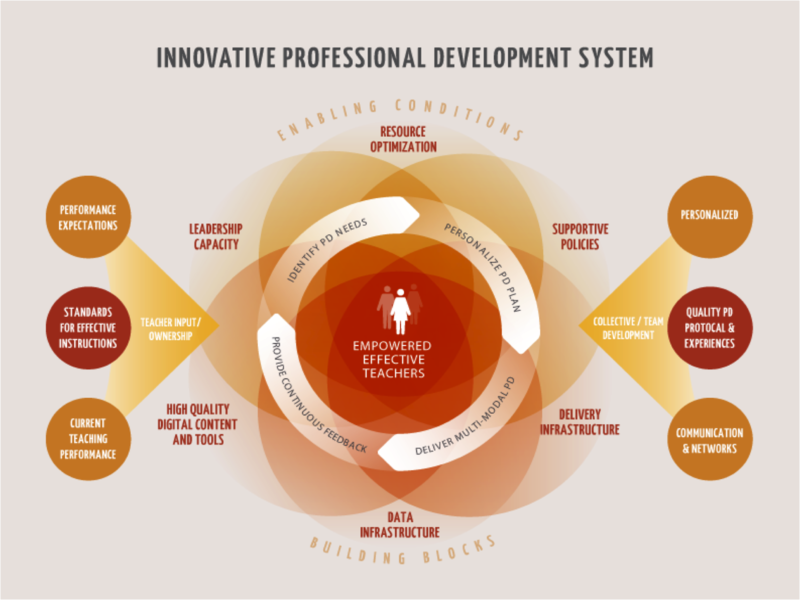 In this effort, we work with school districts to assess their professional development systems and redesign teacher and leader PD using innovative practices. We’ve directly assisted five school districts in analyzing and redesigning PD; these districts combine to serve more than 750,000 students! 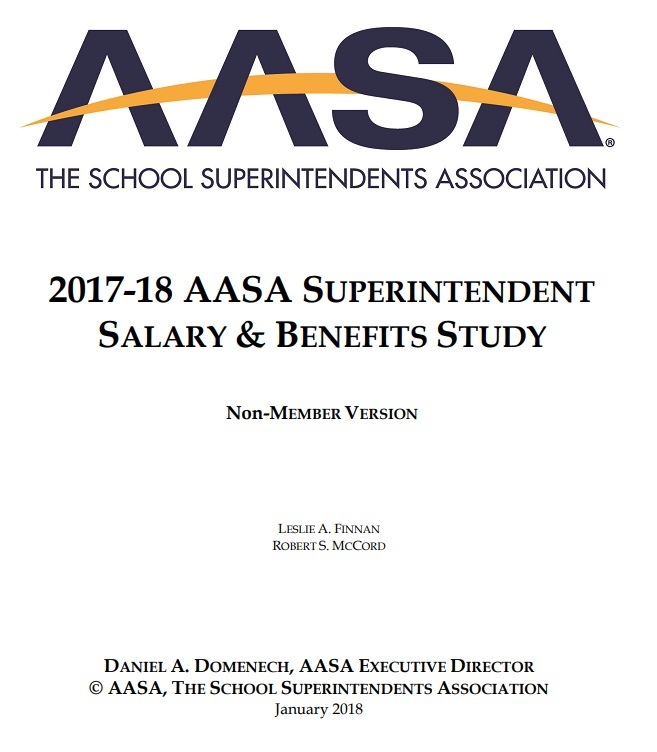 This year, AASA created the Superintendent PD Redesign Community of Practice which includes 22 school districts from 12 different states. This group meets in-person once a year and three times a year through video conference to share strategies, best practices, and resources to improve professional development. a. Districts have to find the right balance between collective learning that unifies teachers in the district through a set of common experiences and shared language and personalized PD tailored to the strengths and weaknesses of individual teachers. b. 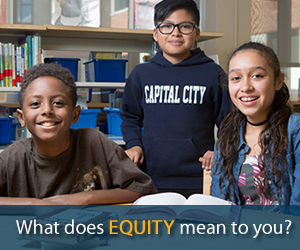 Data and decision-making – more and better data to identify what’s having an impact is needed to help districts make the tough decisions about where and how to spend limited resources. Superintendent Robert Avossa, Palm Beach County School District (Fla.) with a student. Building an effective, efficient system for developing teachers and leaders is not easy work. 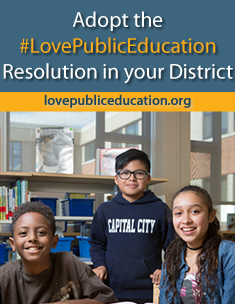 It takes commitment, time, and collaboration from multiple school district departments – teaching and learning, finance, HR, and IT just to name a few. 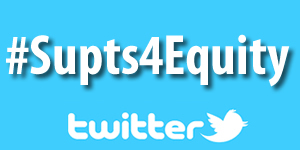 But we know the work is valuable and important because as teaching improves, student learning improves. And student learning is what AASA and our members are all about. 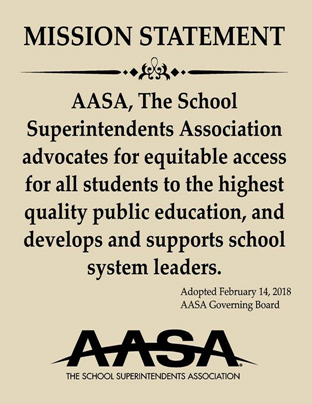 We are so grateful to the many superintendents, PD directors, principals, teachers, partner organizations and colleagues that have worked and continue to work alongside AASA to enhance and improve professional development nationwide. 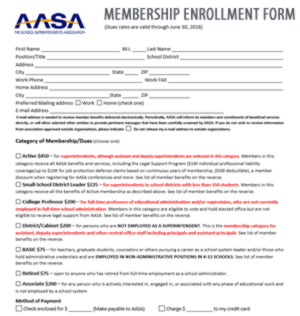 For more information on AASA and Innovative Professional Development, go to http://aasa.org/ipd.aspx.